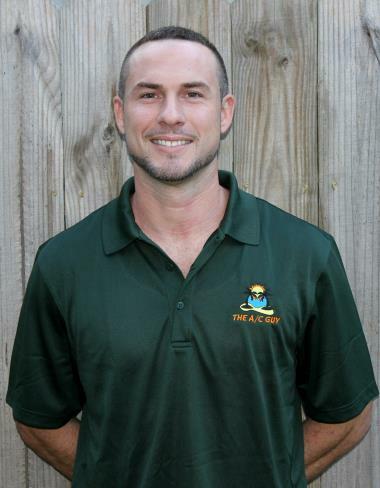 HVAC Contractors in Clearwater, FL | The A/C Guy of Tampa Bay Inc.
How Often Should I Change My Home Air Filter? 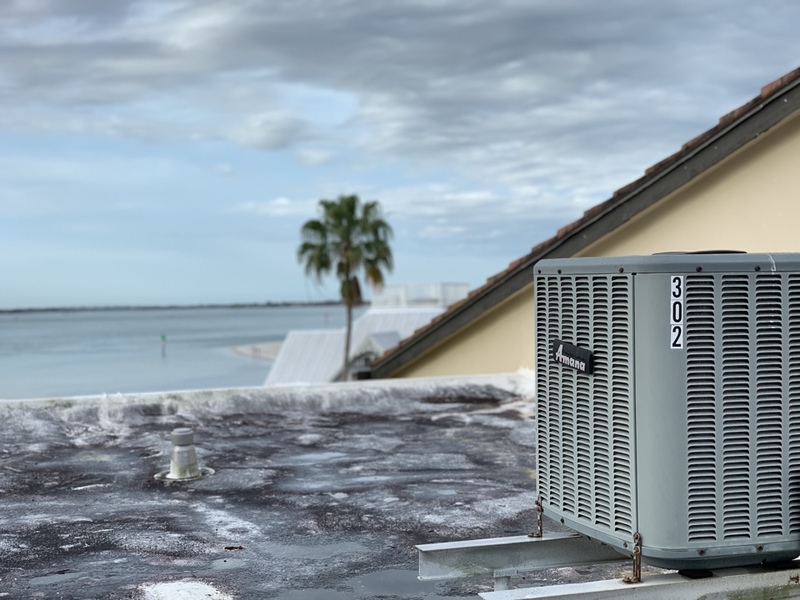 Here on this beautiful Friday in Clearwater Beach working on an Amana AC. 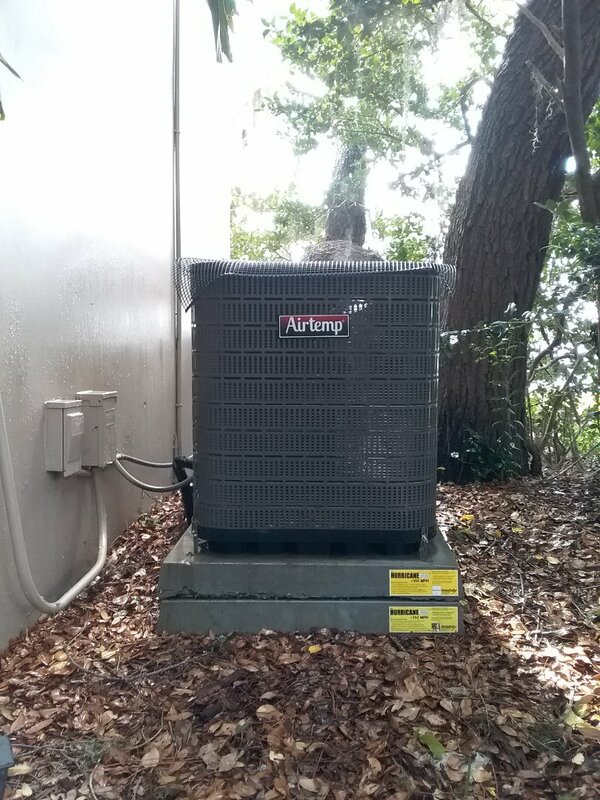 Installation of a 16 seer franklin straight cool split system including 10 year parts and 10 year labor coverage. Install 18 seer 2 stage 3 ton franklin heat pump split system with 10 year parts and labor coverage. 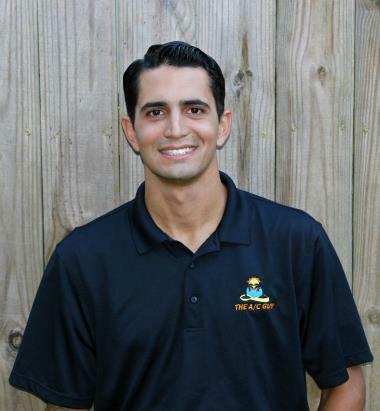 Are you in need of HVAC services in Clearwater, FL and thinking of doing business with The A/C Guy of Tampa Bay Inc.? If so, see what some of our local customers have to say about their experience working with us in the reviews below! New installation was fast and convenient. 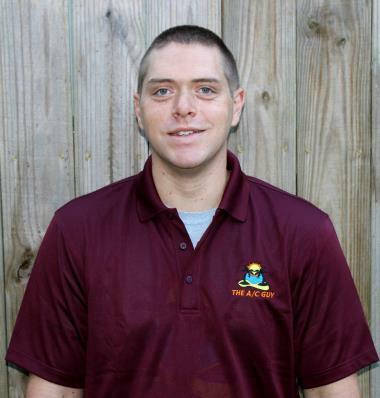 Service people were very courteous and I felt safe with them in my home. They answered all my questions. This is how every business should take care of their customers! Our AC went out for the third time this year. My wife and I finally said enough and started getting quotes for the new unit. We had a few other companies come out and they gave us a quote and told us what everything would cost and said have a great day. Daniel from Th A/C Guy came out and the first thing he did was ask us what was important to us. He listened then based off of our responses he offered us three different packages. That wasn’t the end of his service. He then sat and explained each one and told us the pros and cons of them. We talked for about an hour and any questioned we had he explained until we fully understood. The nice part about this intro is he Gabe is choices and didn’t try to sell us on anyone. He recommended based off our responses and let us decide. We went with the middle higher end model he presented and we liked him so much we asked when he could install. It wasn’t for a week. Now here is where the little extra customer service comes in. He was the only person out of all the quotes we got to say let me take a peak at your ac. I will get it running until we get the new one installed. You will be cool. NOONE else even offered to look at it. Fast forward a week and the team comes out to install the new unit. I have a few questions and call Daniel and boom he picks up answered all of them and I was able to continue with my day. The team left and my wife had an issue with the garage door. I called Daniel back and again boom he had the team turn around to see what had happened. They fixed it in two seconds and apologized. There were no excuses there was no wait time there was no we can’t get back until tomorrow. Fast forward a few days and now I’m getting emails from Haley. Again, great customer service. I had questions on how to get my refund and what needed to happen. She took care of everything. She answered every one of my questions politely and was quick to respond. I was the slow one taking a day or two to get back to her. I sometimes didn’t understand the answer and she would explain in again to me. I never felt I was an inconvenience to her. Fast forward a few more days and Daniele came back for the follow up visit to check out the system and see if everything was ok. My wife had a concern. 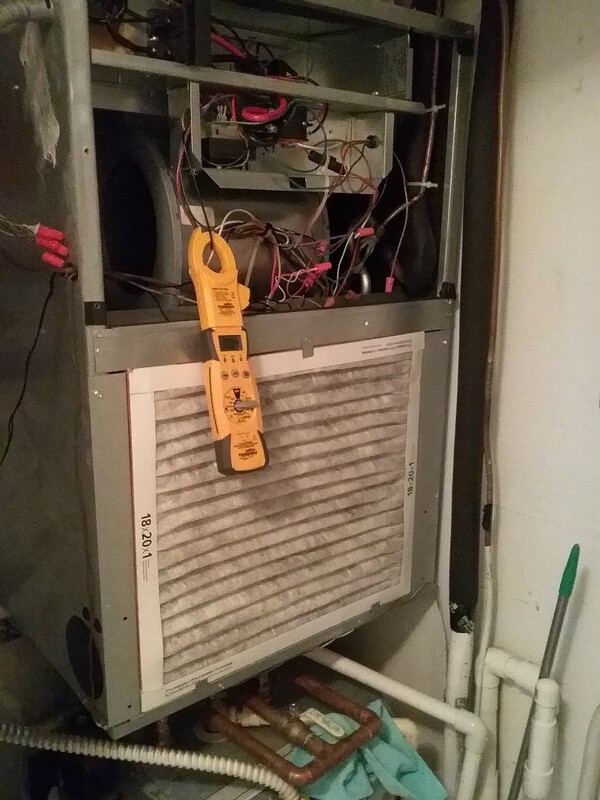 He went through the entire system (outside unit, inside unit and thermostat ) to make sure everything was good. He let me know my wife’s concerns were not needed anymore. I thanked him and he left. Now at this point I was over the top with The A/C Guy bit then Daniel text me and didn’t a follow up later that day to make sure everything was still good. WOW!!!!! I am a huge fan of this team and I will not use anyone else in the future for any ac calls. Great service isnt enough to explain how great this team really is. The install was mostly smooth. The AC Guy addressed our concerns and explained the sheath couldn't be installed the day of because it had to be built. When that was installed, our questions were answered. The unit is aweomse and the house is cool. Great Service, Amazing Customer Service! 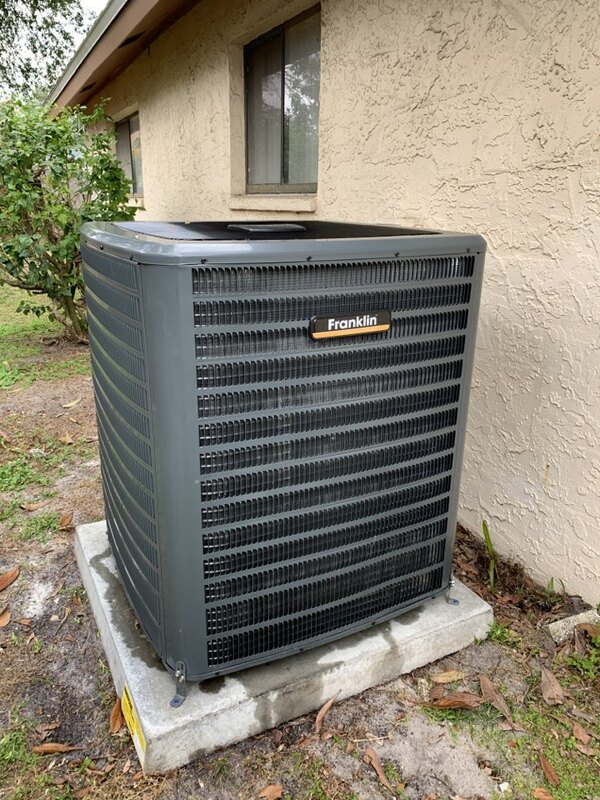 Every single person I have spoken to, or has been to our home, from A/C Guy of Tampa Bay has been professional, knowledgeable, punctual and courteous. Efficient installation and cleaned up afterwards. Courteous employees. Great Service,Very Knowledgable Tech. 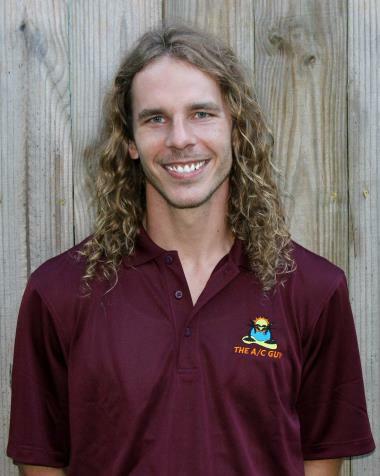 Great personality. Chris was very knowledgable about the A/C Unit. He explaqined everything completely.He never tried to upsell me anything.Would deffently request him for my next service call. A/C Guy came out to do a routine maintenance. He did a great job explaining what he was doing and keeping me informed of the steps to prolong the life of our AC. Very friendly and would recommend using the A/C Guy to anyone. He was very polite and knowledgeable. 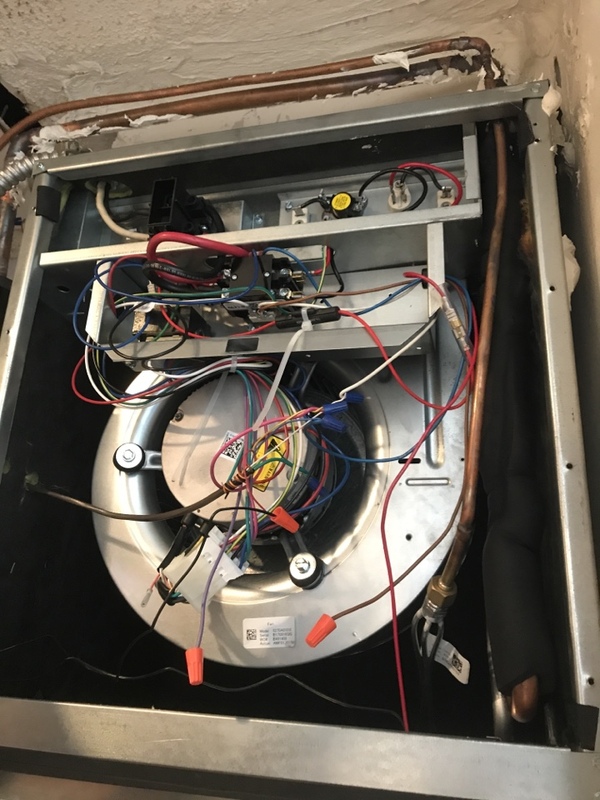 We have been using the A/C guy of Tampa Bay almost since they started their business and the service was exceptional then and as the business has expanded it has only got better, what more could you ask for. Installed 20 seer franklin heat pump 4 ton split airconditioning system. New 2 stage heat pump 16 seer Franklin split system installed with blue tube uv. Returning to give out 7 standards appreciation gift to another valued customer.